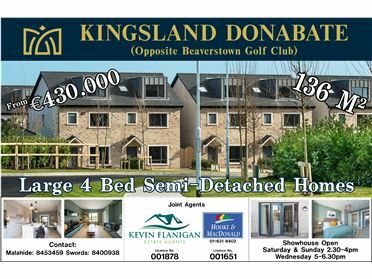 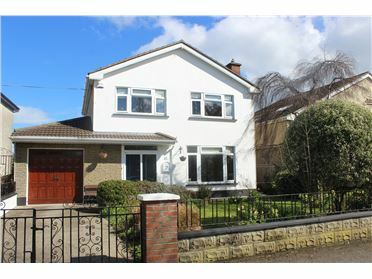 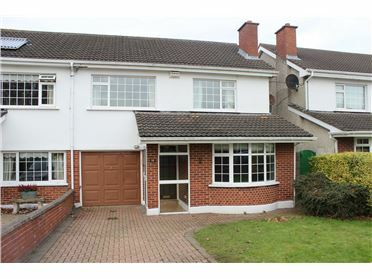 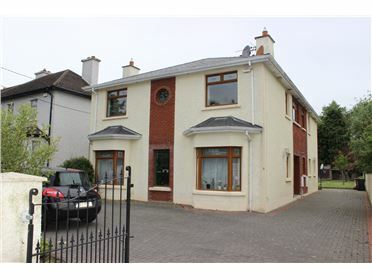 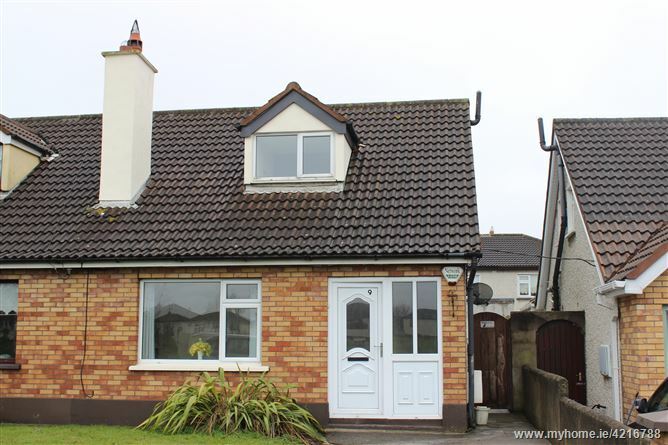 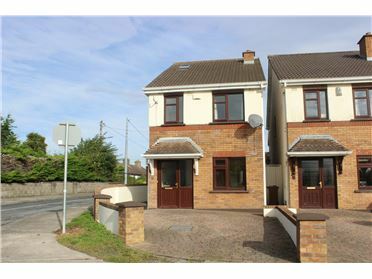 This well maintained three bedroom semi detached residence is located in a fantastic location within the Mount Drinan Estate. 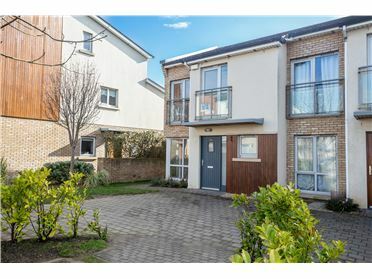 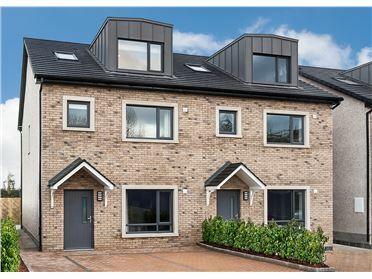 The property is facing a large open green and has a fully walled rear garden and is sure to attract many first time buyers or investors. 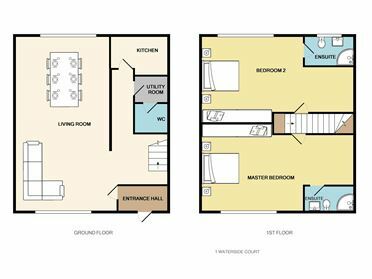 The bedrooms are spacious and has a separate living room and separate kitchen/dining area. 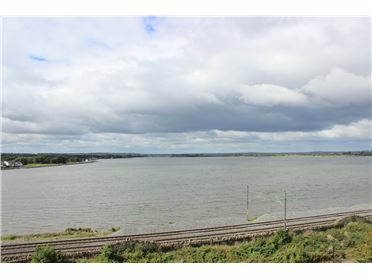 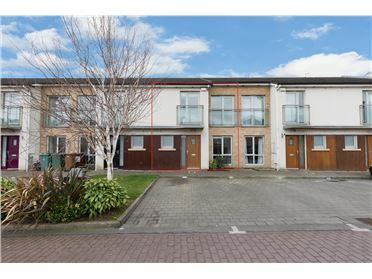 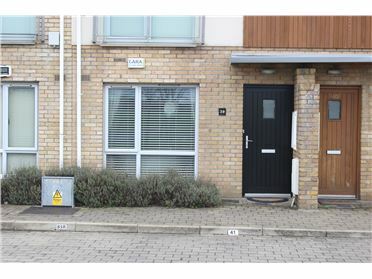 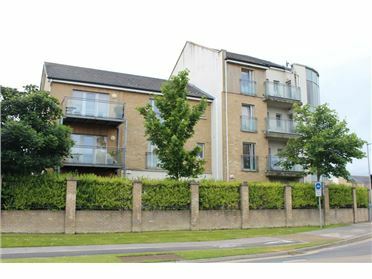 The property is fully alarmed and is located close to schools, shops and a frequent bus service. 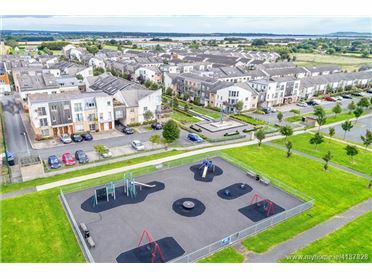 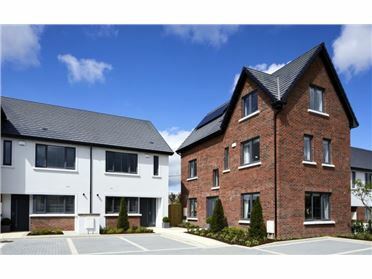 Swords Pavilions is a 2 minute drive by car and it is only 5 minutes drive to M1/M50/Port Tunnel and Airport. 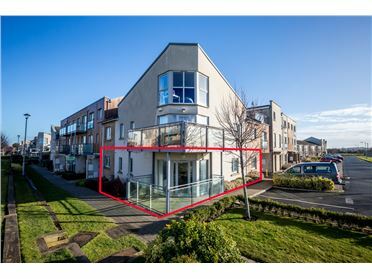 Accommodation comprises of entrance hall, living room, kitchen/dining area, double doors to two bedrooms to rear of the property,upstairs, main bathroom with electric shower and large master bedroom over looking the open green. 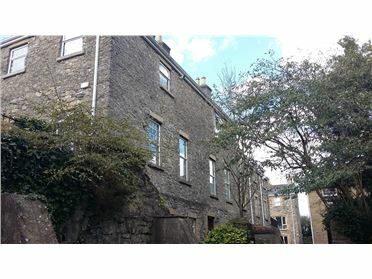 Master Bedroom 3.38 x 4.98 carpet, built in wardrobes and shelving Side: gate, access to rear garden Rear garden, fully walled, lawn.